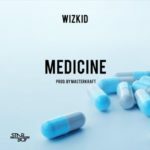 Masterkraft X Wizkid – Odoo. 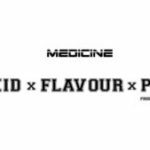 New banging tune from Man on Keys, Masterkraft and Wizkid after the previous release of Medicine, this one is titled ‘Odoo‘. 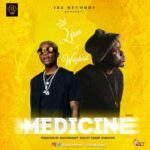 Is this the next number one record in Nigeria? 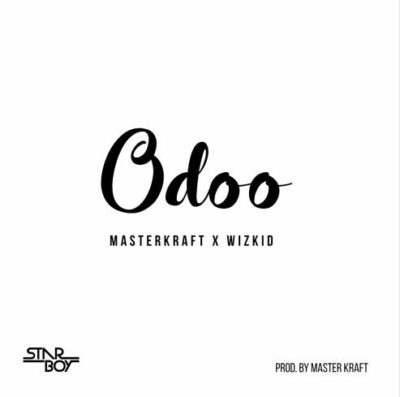 Masterkraft x Wizkid – Odoo“Masterkraft x Wizkid – Odoo [New Song] | Download Mp3”, 5 out of 5 based on 1 ratings. 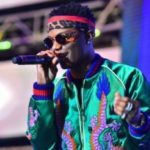 i love wizkid bcos he rise frm zero to hero..your song give me joy.love you bro (2017)am happy bcos you from my father’s land. We love you star boy! 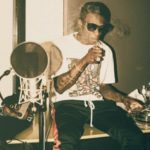 nice one wizzy..chop norkingí ½í±?í ½í±? I love this song with everything in me. This’s amazing….? ?~?~ star boy number one in Africa, much love from ya true fan???? I love wiz bot davido is my world wide eva !!! star boy number one In Africa ? stew ?